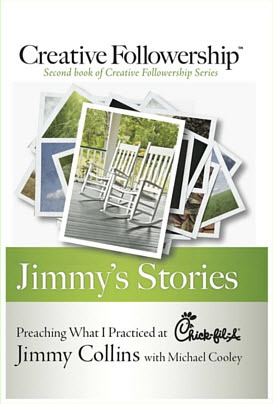 I vividly recall one afternoon when I returned to the Chick-fil-A home office after speaking at a local Kiwanis luncheon. When I saw my boss, Truett Cathy, I told him what a fine reception I had received, thinking he would be pleased by the positive emotional connection I had created for Chick-fil-A among those present at the luncheon. Truett was correct. People were constantly calling to ask him to speak. At that time, he was averaging two speaking engagements per week. Truett liked to speak and he was an excellent communicator. By putting myself out there as an available public speaker, I had violated my own Principles of Creative Followership; Number 3: Do What Your Boss Does Not Like to Do and number 4: Do What Your Boss Does Not Do Well. 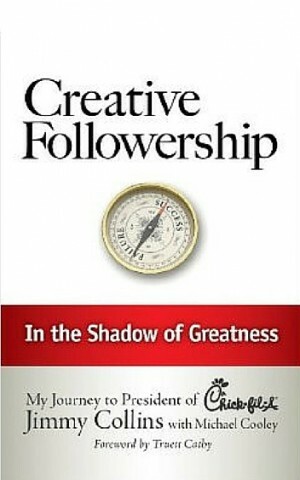 That day I added my fifth Principle of Creative Followership. From that day forward I did not accept a business-oriented speaking engagement. I knew that Chick-fil-A only needed one spokesperson speaker. I focused on the business and left the speaking to Truett. I chose to step back out of the spotlight and into Truett’s shadow. In that shadow, I focused on what Truett did not like to do and what he did not do well. I freed him to do what he liked to do and what he did well. That made him more productive. I was adding value to the business, and it also made me more valuable. I was a supporter and not a competitor. As a Creative Follower, you will be called upon to make these decisions from time to time. You will need to determine what is in your best interest. Are you prepared to venture out on your own? 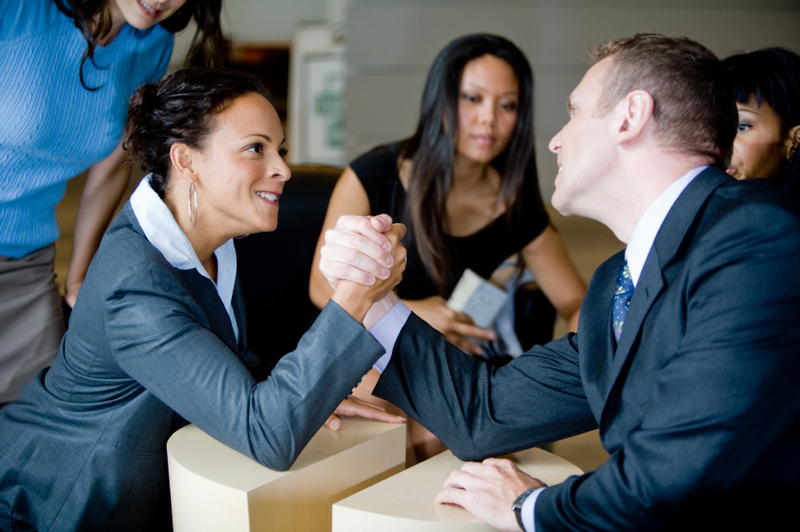 Are you prepared to find a new boss? Is it better to work in the shadow of your leader? I was convinced that my future was brighter in Truett’s shadow. As a Creative Follower, you must never put yourself in competition with your leader. Remember your role as the follower; to work for the boss, not against the boss or in competition with the boss. No matter how tempting it may be to draw attention to yourself, the competition is fixed; you will not come out the winner. Just continue to remind yourself of the larger picture and why you do what you do—you have chosen a boss to stand behind and support. The more you promote the boss, the more success you create for the boss and the more you succeed as well.